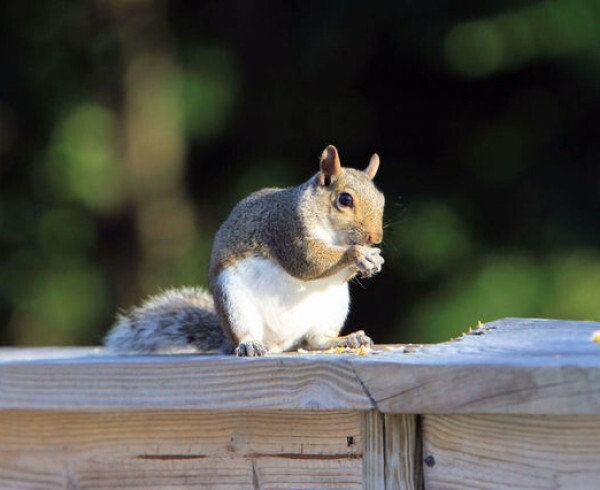 Home Advice for Homeowners Is Your Roof Emergency Ready? Most states deal with four seasons: winter, spring, summer and fall. Florida, however, is subject to one more: hurricane season. Hurricane season begins June 1 and ends November 30, and while it isn’t certain your home will face the brunt of a major hurricane, it will almost certainly be subjected to heavy winds and rains associated with the long season. Here are some steps you can take to ensure that your roof can withstand a storm, and what to do if your roof is damaged by severe weather. You should keep up with your roof’s regular maintenance needs throughout the year. Be sure the roof, valleys and gutters are clear of debris, and check regularly for loose or broken shingles and have them replaced as soon as possible. Keep branches from nearby trees trimmed back so that they don’t come within 10 feet of your home. If your roof doesn’t have a gutter system, or your gutters were poorly installed or are in disrepair, have them installed or replaced. 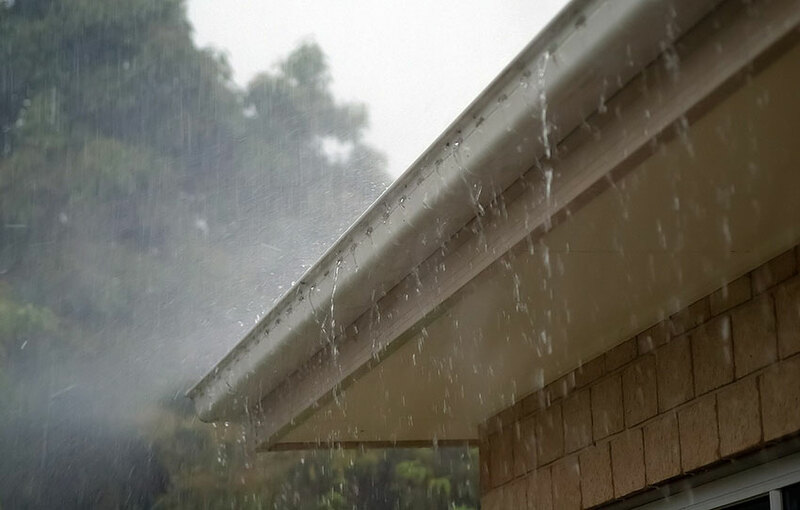 Gutters are vital during the rainy season as they help channel water away from your roof and home. You might also want to install rain barrels to collect water from the storms. The barrels will not only help prevent flooding from the heavy water runoff, but the reclaimed water can later be used to water your plants and lawn on the next dry and sunny day. 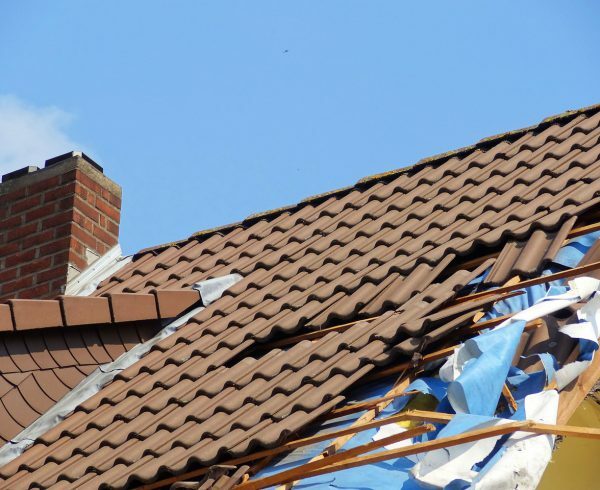 When a storm is headed your way, it’s important to make sure your roof, and especially the valleys, are clear of debris and other loose items. Debris that collects on your roof can trap moisture and prevent it from running off, causing rot and possible leaks. Make sure your gutters, drains and downspouts are clear of leaves, pine straw and other clogs so that they can properly drain the large volume of rainwater from the storm. Rainwater that collects and pools in your gutters could overflow and cause your roof, siding and trim to rot. Worse, the weight of the wet leaves and water could cause your gutters to pull away from your house or collapse, especially if excess water has weakened the areas attached to the gutters. Though you want to keep your roof and gutters clear, avoid walking on the roof as much as you can, especially if it’s steep. If you feel safe going up on your roof or a tall ladder, use a soft broom or leaf blower to remove any debris from the roof surface. Using a hose or broom handle, clear leaves and other debris from your gutters. If you’re uncertain about going up on your roof, call a professional. After the storm passes, you’ll want to do the same sort of preventative maintenance you did before the storm—clear your roof and gutters of debris and check for loose or broken shingles. 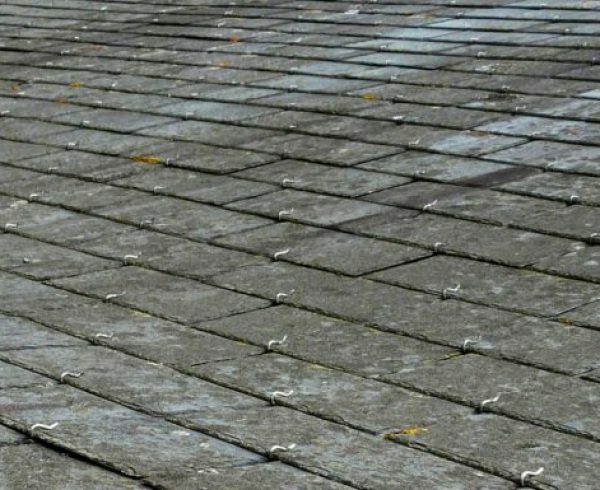 If you notice missing shingles, contact a roofing contractor right away. If your roof is severely damaged by a tree or if there is wind damage, the first call you should make is to your homeowner’s insurance provider. If a tree or tree limbs have fallen on or punctured your roof, the insurance company will contact a tree service to remove the tree. In the meantime, you should not make an attempt to remove the tree; however, the insurance company will expect you to make reasonable efforts to protect your home from the damage caused by any leaks or other detriments. After contacting your insurance company, call a reputable roofing contractor to conduct the repairs. Even if the roofing contractor is unavailable to make the repairs necessary immediately, they should come by to assess the damage to your roof and put protections in place until they are able to properly repair it. With this information in mind, you should be able to help protect your roof—to the best of your ability—for the long hurricane season ahead. For an inspection of your roof, or more information on preparing your roof for hurricane season, email us at office@tadlockroofing.com or call us toll-free at 855-964-7663. Great tips! As we just went through the winds and rain of Hurricane Hermine, I think a lot of us Central Floridians will pay closer attention to being prepared for storms. There are so many areas here that have homes surrounded by trees and we give up safety for beauty forgetting that we can experience quite a bit of damage even though we aren’t in the direct landfall hit. We forget just how strong and how far the effects of a hurricane can reach. Taking care of minor leaks and damage as soon at it is noticed is so important. One strong wind can take off those loose shingles! Hopefully our friends in North Florida took these valuable steps mentioned here to safeguard their homes and are safely recovering from yesterday’s hit!